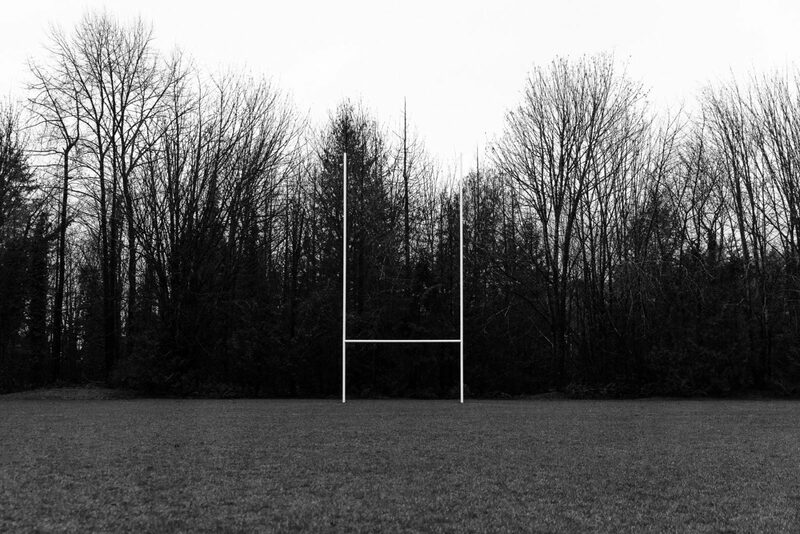 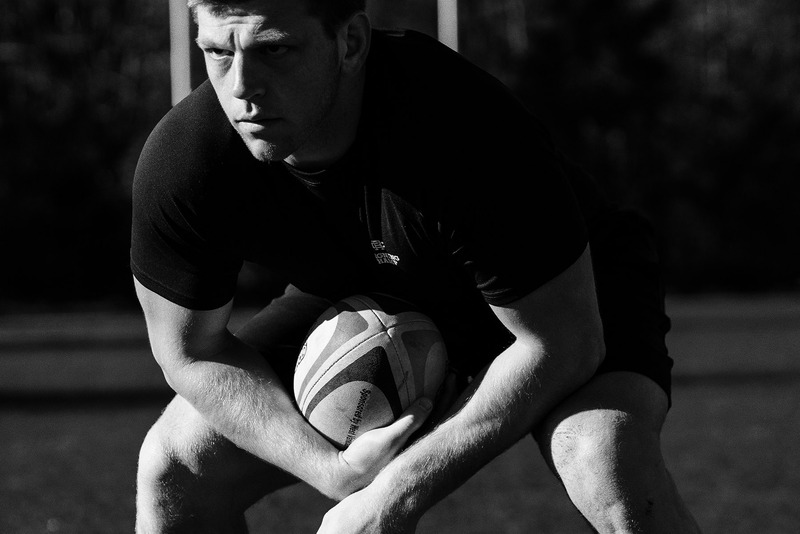 Rugby is a merciless sport defined by moments of grace and grit. 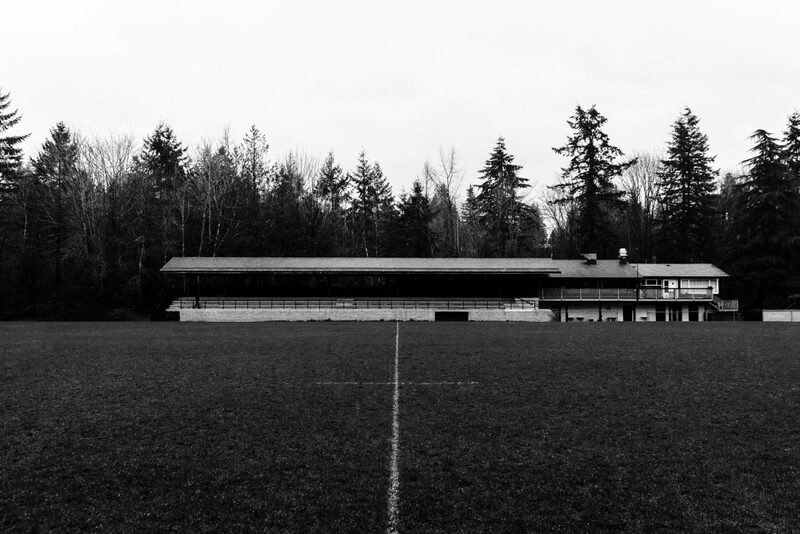 The game’s steadfast procedures, impassioned traditions and distinctive style are a part of life in schoolyards and stadiums across the globe. 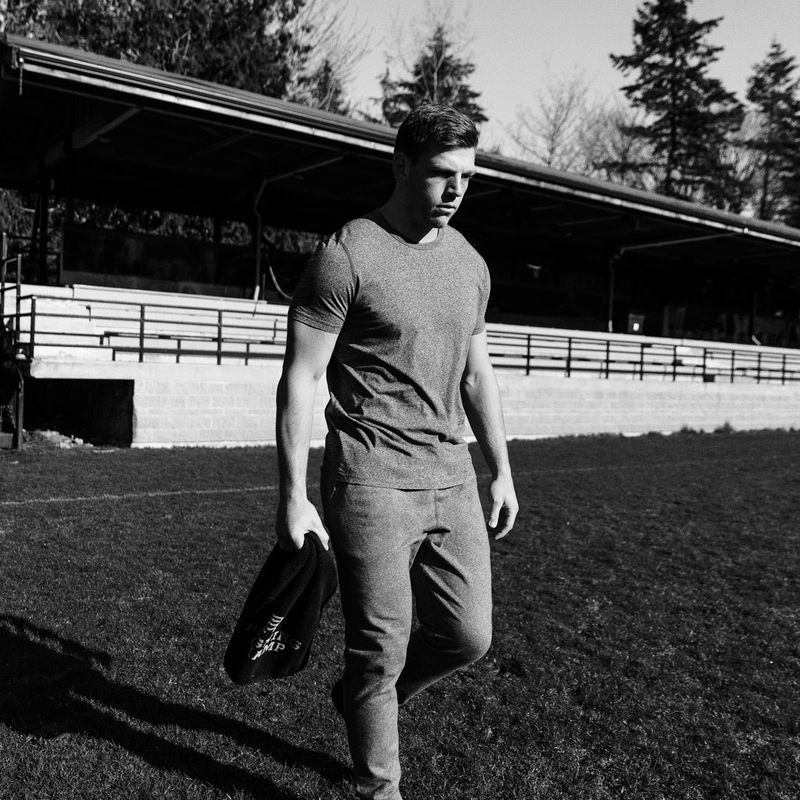 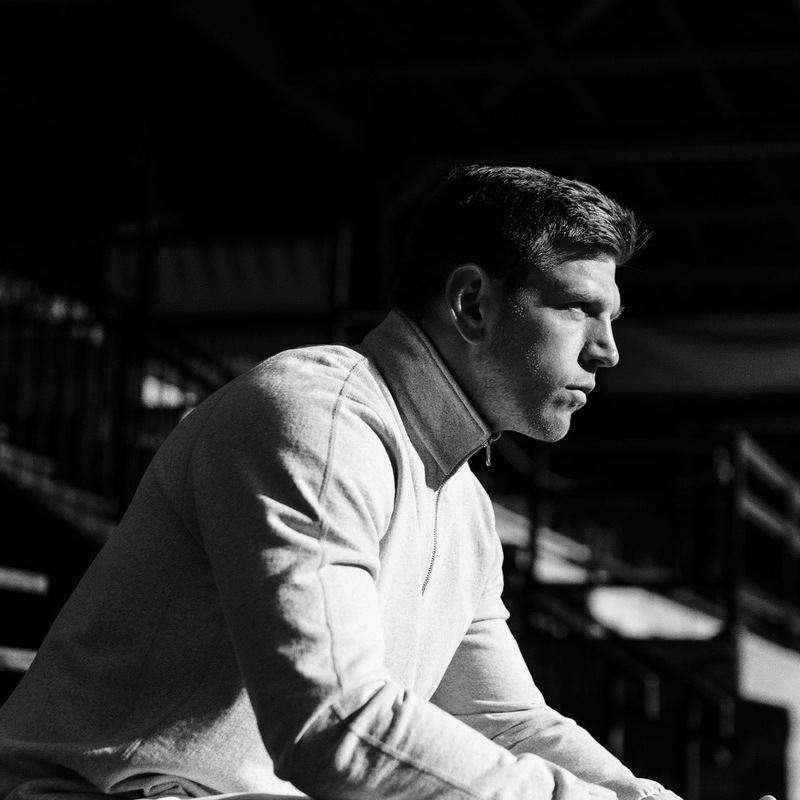 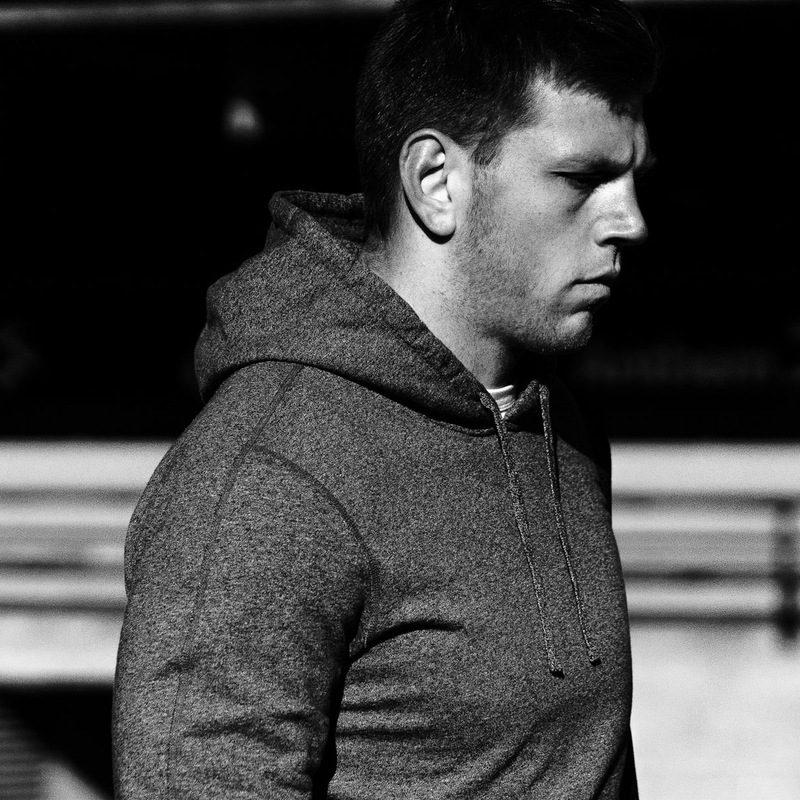 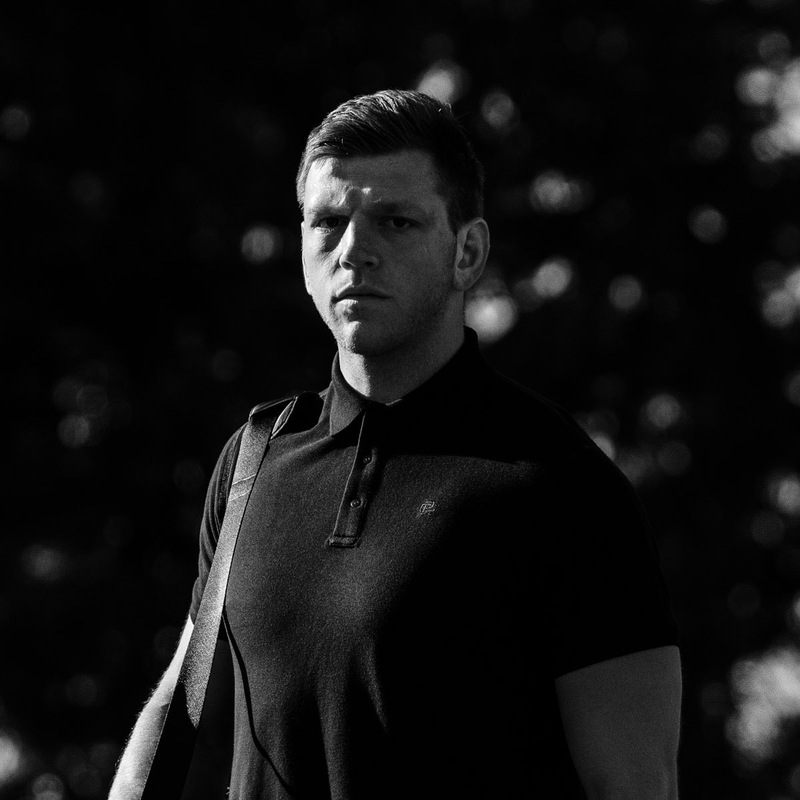 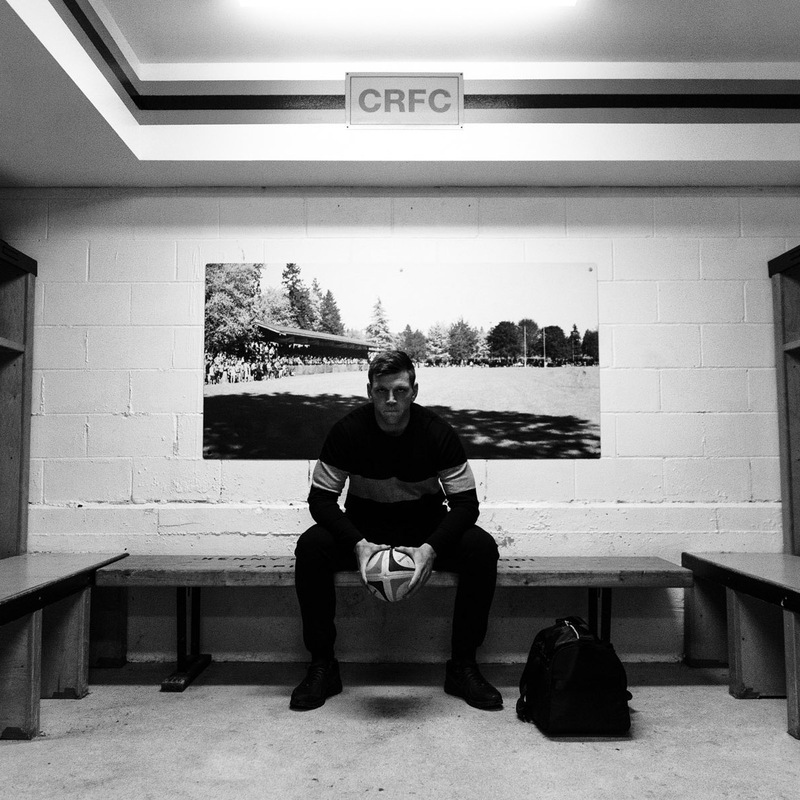 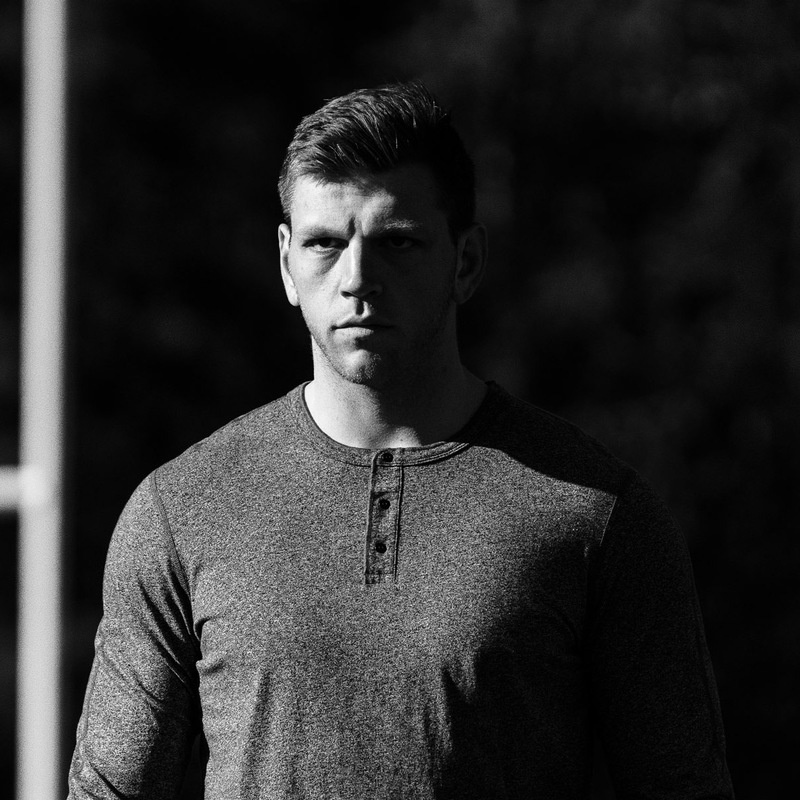 Our latest release is worn by Canadian national rugby player Adam Zaruba at the historic Capilano Rugby Club in North Vancouver. 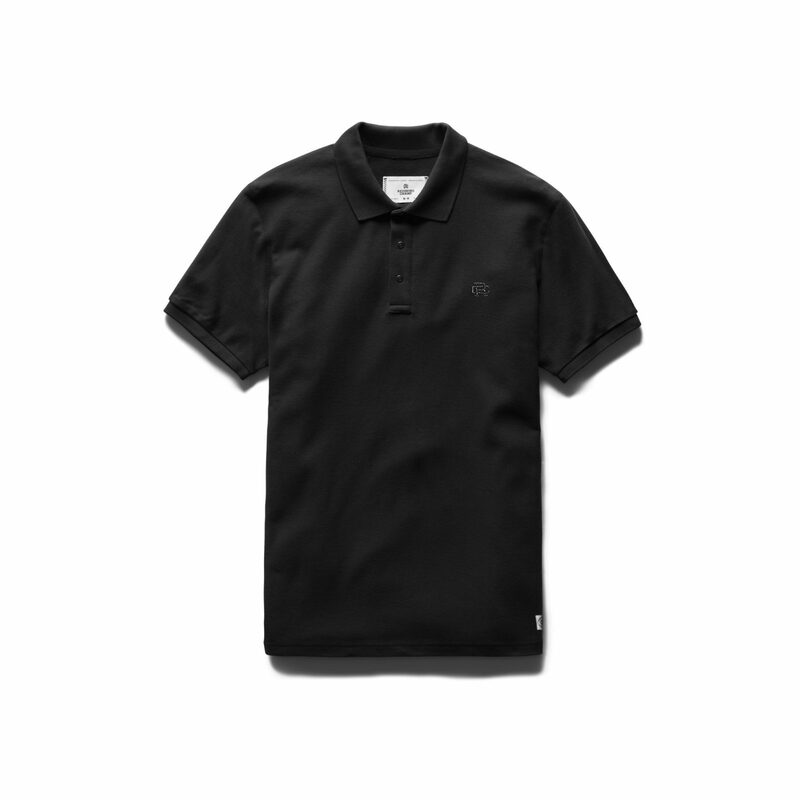 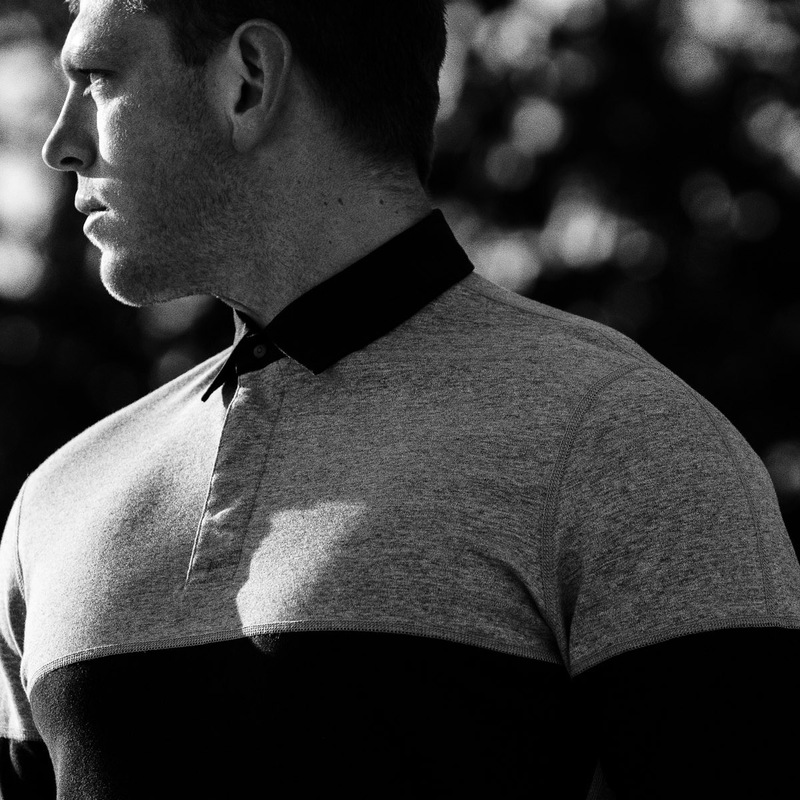 The pack includes a full range of Midweight Terry and Ringspun Jersey staples in a rugby-inspired Marled Black colourway. 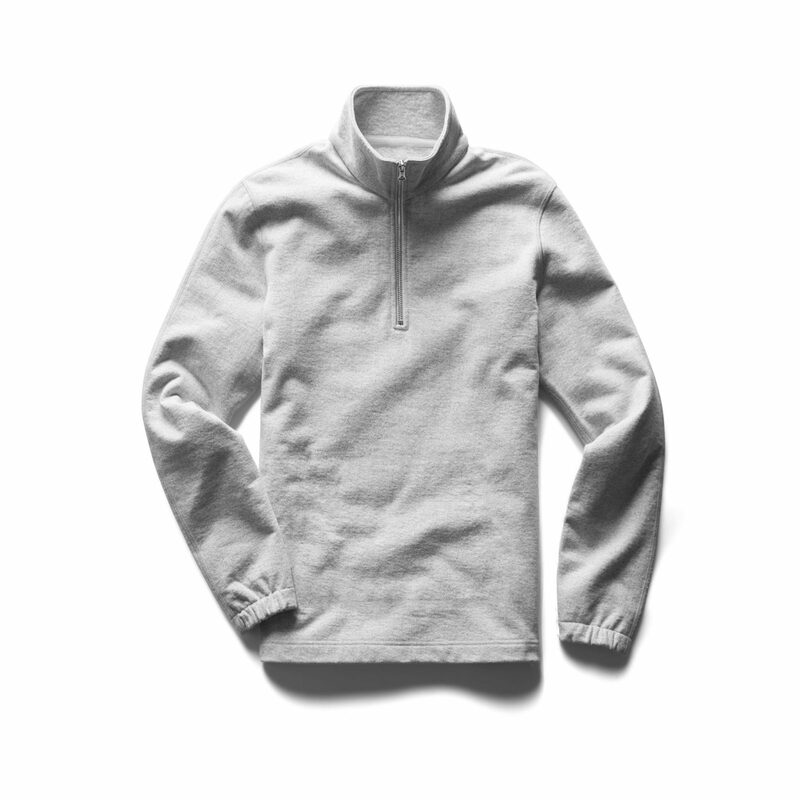 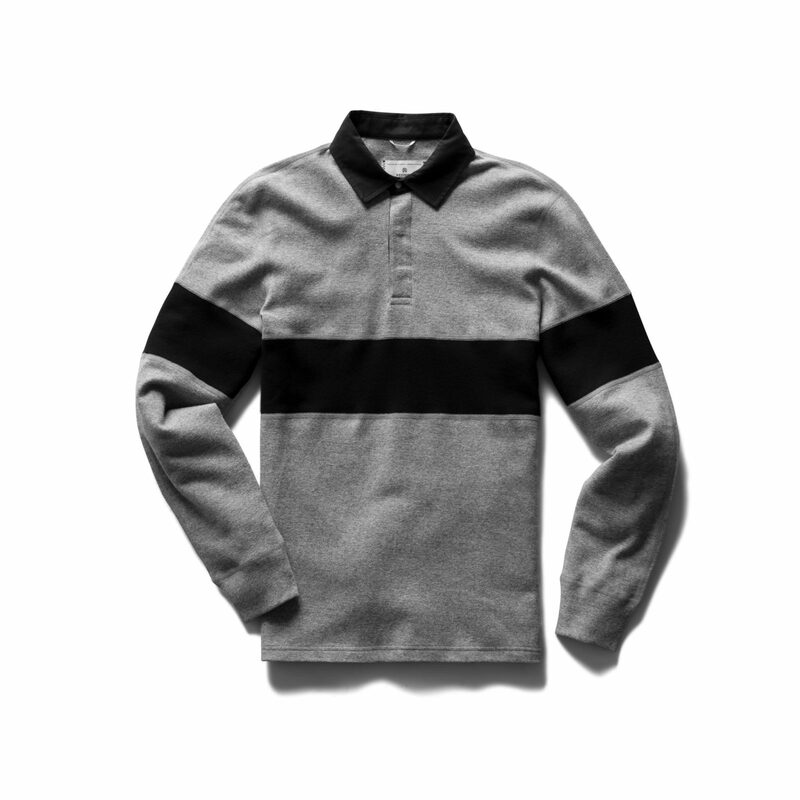 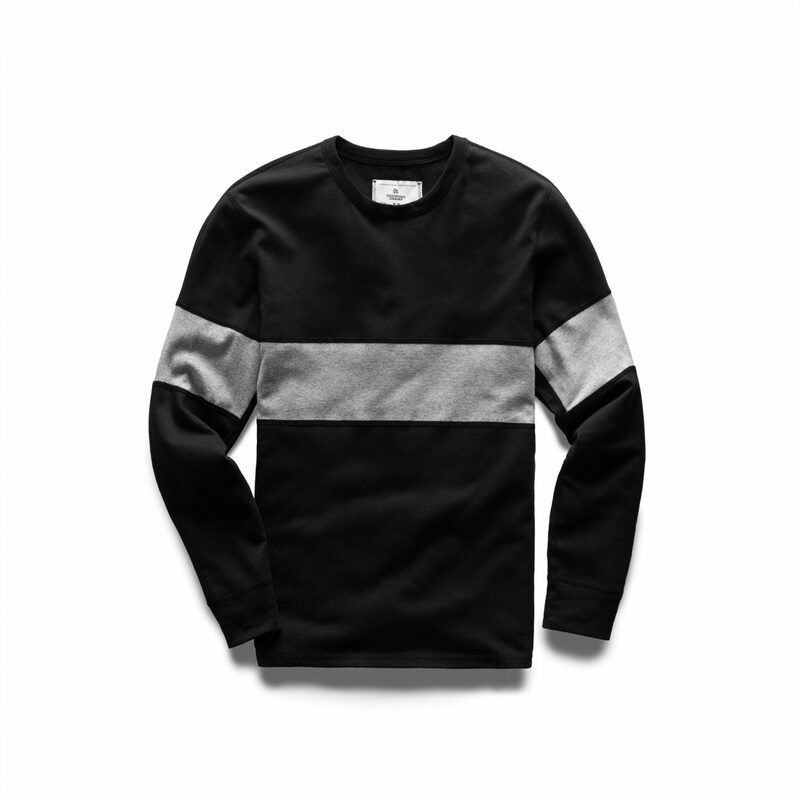 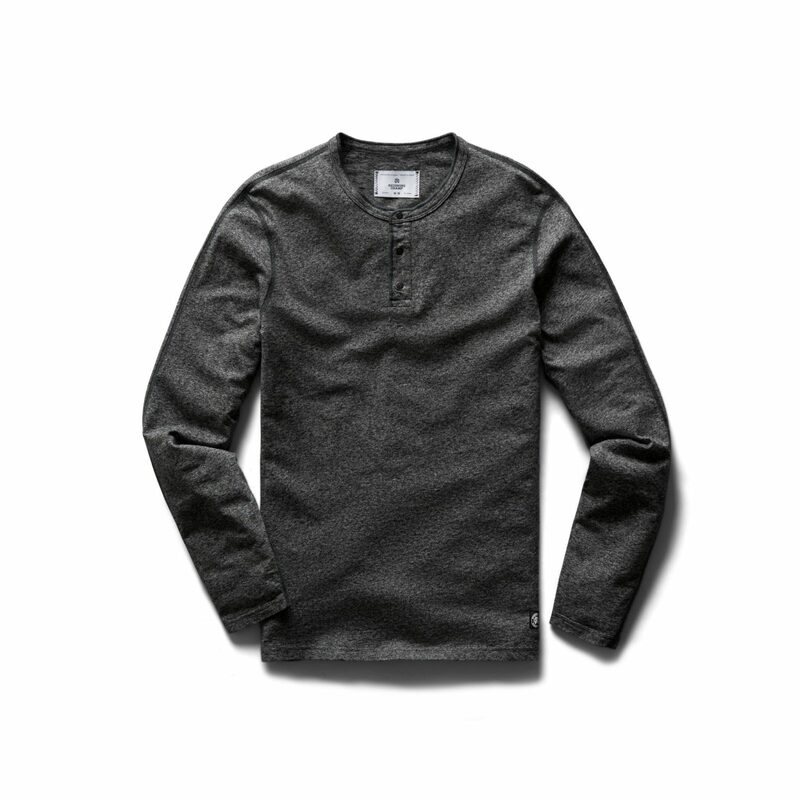 Designs ready for the demands of the field include traditional interlock knit crewnecks and collared rugby shirts, a monogrammed Athletic Pique polo, and a pair of rugged Heavyweight Terry warm-up kits. 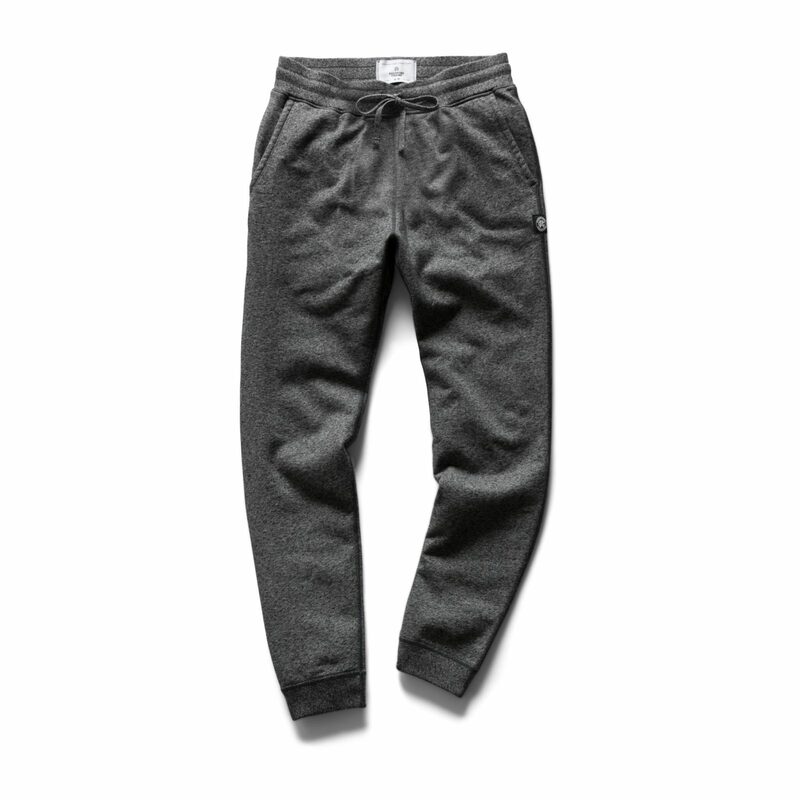 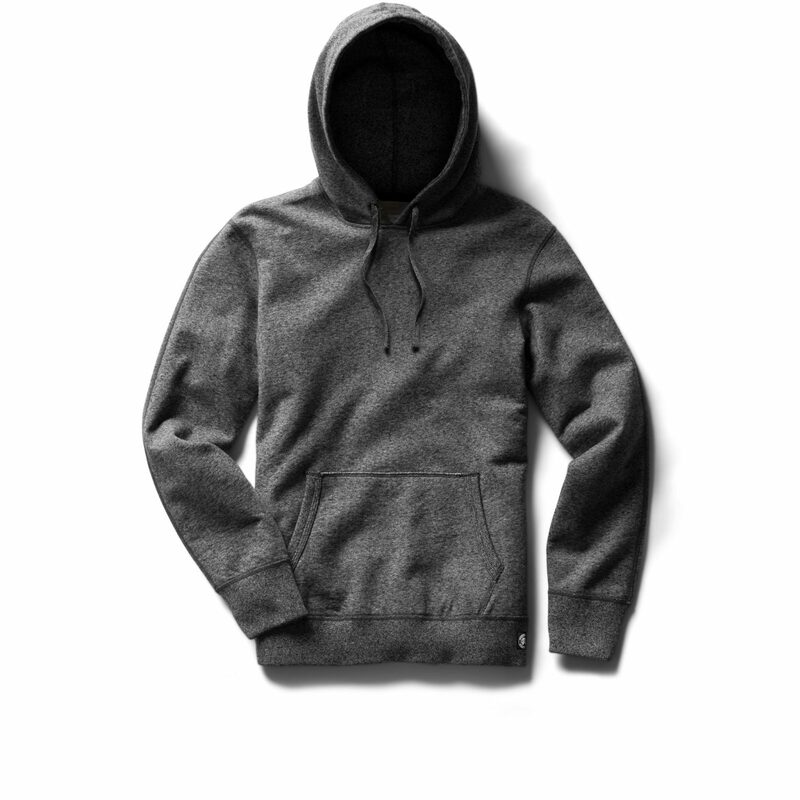 The Reigning Champ Rugby Pack is now available online and at Reigning Champ flagship stores.